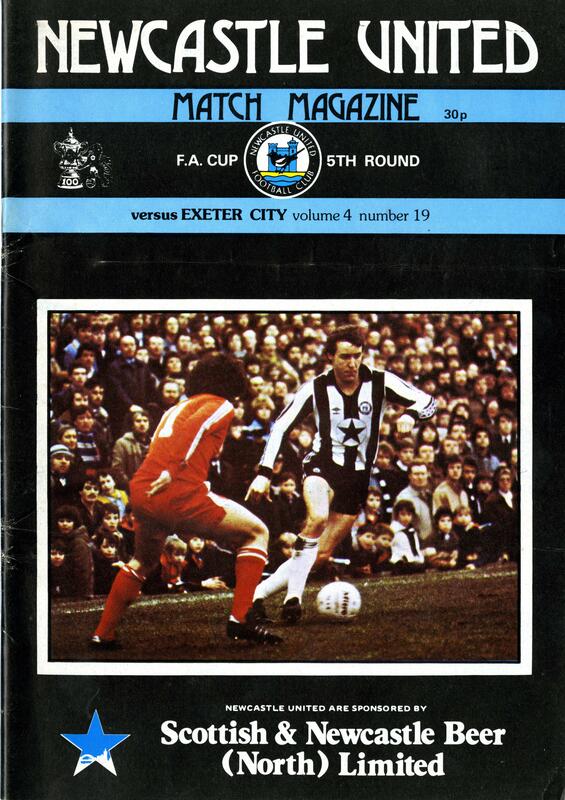 In 1981 the Grecians travelled to St James’s Park to play against Newcastle United in the fifth round of the FA Cup. To get there, City had beaten, Leatherhead, Milwall, Maidstone United & Leicester City, scoring 14 goals in the process, including Tony Kellow’s famous Hat-trick against the Foxes at SJP. 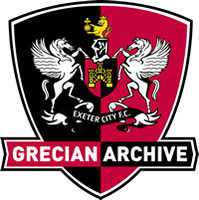 With a place in the quarter finals at stake, Exeter found themselves 1-0 down thanks to a 57th minute goal from substitute Alan Shoulder. Roared on by more than 35,000 passionate Geordies, the home side looked set to progress until Lee Roberts hooked the ball over keeper Kevin Carr’s head, just minutes from time to force a replay. The match at SJP, played in front of 17,668 hopeful fans, goes down as one of the finest performances in the clubs history. Described as ‘champagne football mixed with ice cold finishing’, Exeter smashed Newcastle 4-0, with the pick of the goals being Ian Pearsons 19th minute overhead kick! City’s reward was a trip to White Hart Lane to play Tottenham Hotspurs. Unfortunately for City, this was as far as they would go in the competition. Glenn Hoddle and co won the match 2-0, and while there was obvious disappointment that we could not kill off another giant, there was no shame in losing to the team that would go on to see captain, Steve Perryman, lift the FAmous Cup!